Pay per click advertising is one of the most straightforward manners of promoting your brand and attracting traffic. With PPC advertising, all business and organizations have to do is create advertisements and link them to specific keywords and phrases. Why is PPC such a rage in the digital marketing arena? It offers astounding benefits. It has the ability to work well with the other marketing channels. It supports the sales funnel. It is also instrumental in materializing business objectives. PPC helps a business expand its base by reaching an audience previously unaware of the brand. It also strengthens the bond with existing customers. PPC has incredible tracking ability, putting the business back in control of its data, making it one of the most effective marketing tools. But, even while implementing this marketing strategies, many businesses end up making these disastrous mistakes. It is pivotal that the ads you create is specifically targeted to your audience. Every business operator knows who their target audience is. This should be kept in mind when specifying services and offers in the PPC campaign. Not doing so will make your ads seem generic and unengaging. PPC is about keywords. Almost every business makes the mistake of creating a campaign using irrelevant keywords. The success of your campaign is highly dependent on the keywords you use. You must know and utilize keywords that will make the audience click on your ad. Think like the customer and be specific with the keywords, as this will ensure an increase in engagement. Your visitors stay only for a few seconds on your website before deciding if it’s worth their time. A business only has those precious seconds to attract or disappoint their target audience. Your website’s ranking depends on your advertisement’s quality and how many clicks is it able to generate. The quality of your ad comes from landing page relevance. It is of utmost importance that the landing page appeals to your customer and their unique needs. 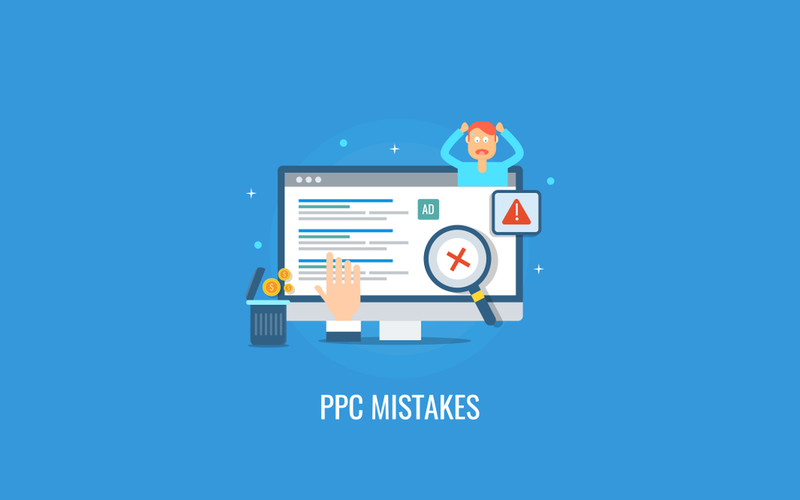 Now that you are aware of the most common PPC campaign mistakes, you are left with two options. You can either spend significant time and money training your in-house team to become PPC experts, or you can trust your PPC advertising to a knowledgeable and experienced team of dedicated geniuses like those at LBMS, LLC. It is always a smart choice to outsource your PPC management service because the time and money otherwise spent on creating PPC campaign management will be better invested in achieving business goals. LBMS, LLC is a digital marketing agency in New Jersey that works continuously to resolve all your digital marketing needs from PPC advertising and website designing to Facebook marketing and more. 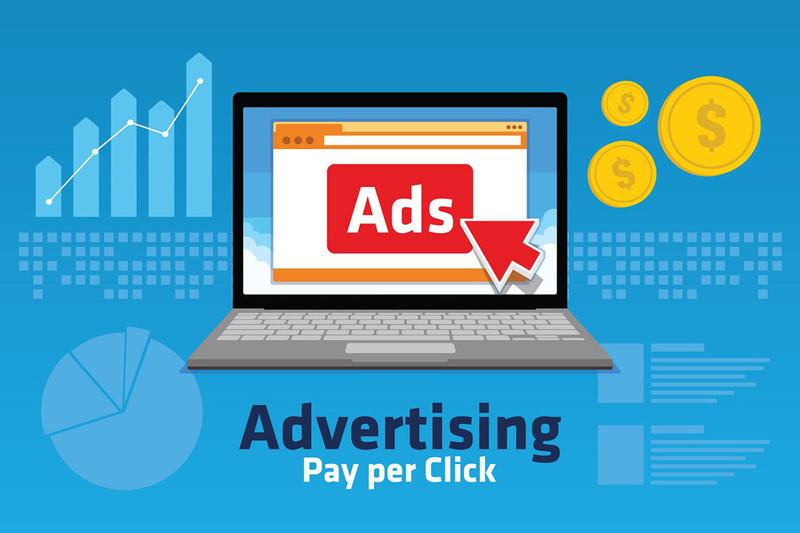 By outsourcing PPC services from us, rest assured all your advertising campaigns will generate considerable revenue and your business will reach a wider audience. Get in touch with our digital marketing representative to request a strategy session on our PPC management service today!